Drone Mastery has been hard at work developing courses to assist the growing drone community. We have several courses under development currently, with more in the planning stage. Whether you are just a drone hobbyist or full time drone photographer looking at new ways to improve your skills and get paid more, we will have a course for you. We are the only website to our knowledge offering a FREE PART 107 Practice Exam that you can retake as often as you like! Just click the link in the menu to try it out, and feel free to provide feedback on how well you liked it. 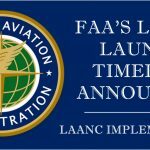 While we are working on our FAR Part 107 Certification course, we decided the higher priority at the moment is the course required by the FAA for obtaining and training the coveted 14 CFR §107.29 Daylight Operation waiver (aka the Night Waiver). The course has been developed by a prior Certified Flight Instructor (CFI/CFII) who is currently an active airline pilot flying long-haul all-night flights, so well versed on the subject matter. The course covers all of the topics required by the FAA and requires students to attain a 100% score with mini quizzes throughout the course, and also a final exam. 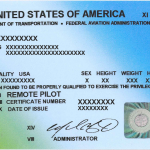 Once the student has completed the course, he/she will receive a Course Completion Certificate, which satisfies the FAA’s documentation requirements. The FAA requires ALL crewmembers to complete a night flight training course, whether the person manipulating the controls, acting as Remote PIC, participating as a Visual Observer, or any other crewmember during the operation. 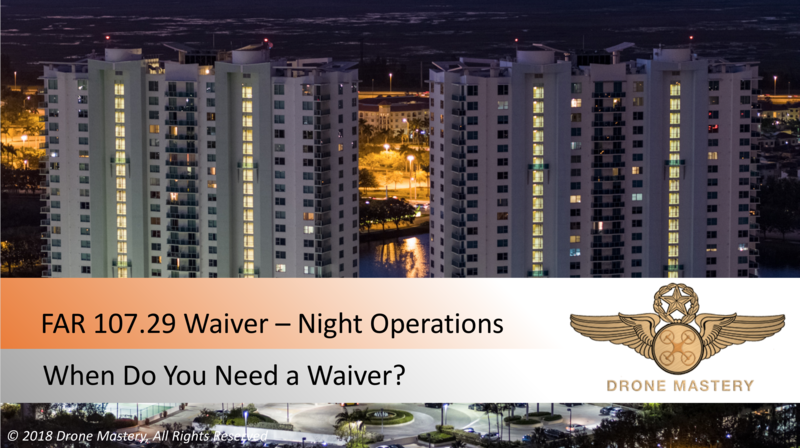 Keep in mind that the Drone Night Waiver requires at least one Visual Observer, among other requirements that will be discussed in detail. 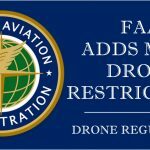 That means all drone operations conducted at night will be required to have a training course to teach their crewmembers, and be able to document that training. The Drone Mastery Night Waiver training satisfies this requirement and makes it easy for drone operators to document their crew’s training. 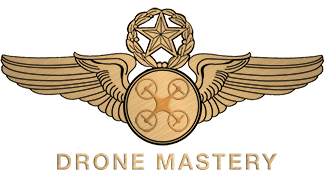 The Drone Mastery Night Waiver Training course will be available very soon, planned for March 15, 2018 or earlier. 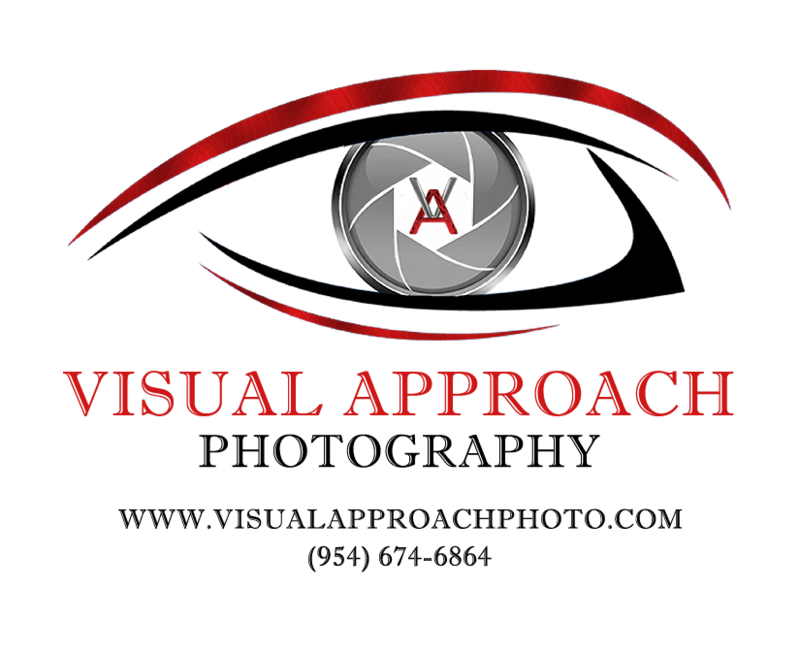 If you need training sooner, and are located in South Florida, we can arrange training on a personal or group basis.